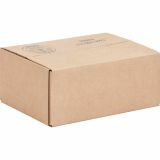 Sparco Corrugated Shipping Boxes - Corrugated shipping cartons are made with 200 lb. 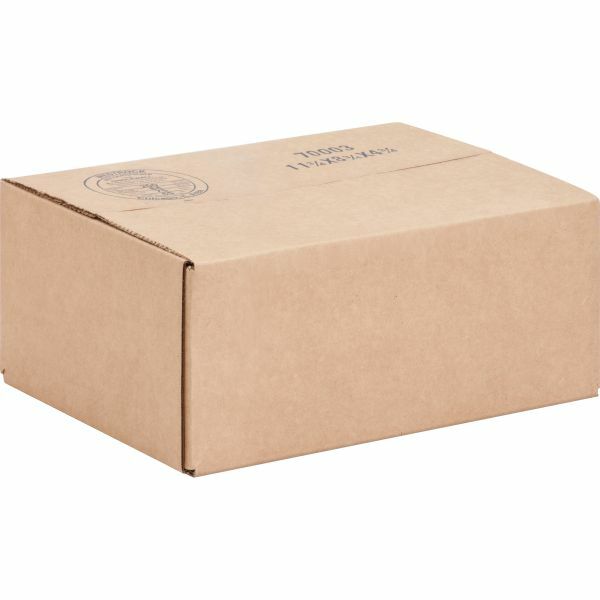 corrugated board to protect your contents. Box flaps easily tape closed. Cartons are made with a high percentage of recycled material.